Benefits of Soybeans For Women : Why Soybeans are Essential For Women? Why Soybeans are Essential For Women? Soybeans are a powerhouse of nutrients as it has a high content of protein in it. 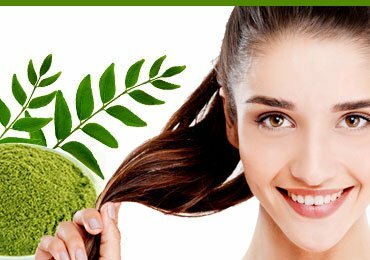 It is extremely beneficial for the women’s health as it has all the essential nutrition and elements present in it. 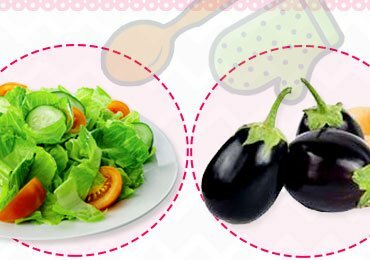 It is also rich in vitamins and minerals. It promotes bone health, increases blood circulation in the body and protects against any genetic or birth defects. They are more popularly known as soya beans. 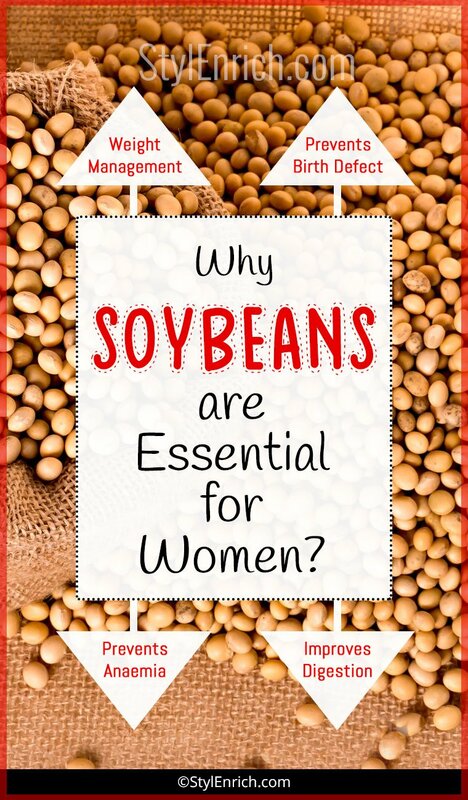 Let’s see here some benefits of Soybeans for women. Soybeans owe its origin to China. 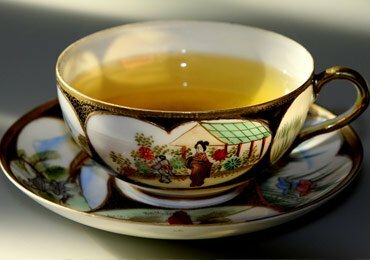 It was first cultivated by the Chinese farmer in the year 1100 B.C. Soon it became popular in Japan and in other Asian countries. It was planted for the first time in America in the year 1765 and it was actually sent to a friend by none other than Benjamin Franklin. The seeds were soon distributed to farmers in different parts of the country. Initially farmers in US used it as a fodder for animals and the livestock. It was considered to be a nutritious seed for the animals. However, further researches conducted by the agricultural institutes in US concluded that Soybeans are a rich source of proteins and oils and is equally good for human beings. Since then, Soy beans have become a common food across the globe. The nutritional benefits of Soybeans are many and one can just keep narrating the goodness of soya. However just to mention a few essential nutrients, it is rich in Vitamin C, Vitamin K, Vitamin B6, Riboflavin etc. The minerals it contains include magnesium, potassium, Zinc, Selenium, iron and calcium. Apart from all these nutrients, it is extremely high in proteins. Soybeans are extremely beneficial for people of any age group. However, it is especially important for women because of the following health benefit of soybeans for women. Proteins help to increase the metabolic rate in the body. Proteins are considered to be the building block of the body cells and tissues. Hence sufficient quantity of protein in the body promotes a high metabolic activity. Soybeans contains high amount of proteins which is required by the body and helps in the growth and repair of the damaged cells and tissues. It also helps to fasten the body metabolism. It is excellent for women who follow a vegan diet as Soybeans fulfil their protein content. Soybeans can be considered as the only food which promotes both weight gain and weight loss and hence is excellent for women who want to gain or lose weight respectively. For women who want to lose weight, soybeans act as a appetite suppressor as the amount of protein and fibre present in this food keeps you full for a longer time. Eating half cup of Soybeans keeps you full throughout the day. On the other hand, there are women who are extremely lean and look very weak. They should take Soybeans several times in a week to put on healthy weight. By healthy weight we mean, you will gain weight but there will not be risk of cholesterol and fat deposit in the body. Osteoporosis is a common disease which mostly women suffer from. It is due to the loss of calcium from the body which makes the bones brittle and susceptible to cracks. Women start losing calcium from the body once they turn 30 years and hence it is extremely important to maintain bone health and intake calcium in the form of food or pills. Soybeans help to maintain bone health as they are a rich source of calcium, selenium, zinc, potassium and magnesium. It also helps to heal the damaged bones. Women who suffer from bone disease like osteoporosis should regularly include Soya in their diet. Soybeans is considered to be a wonder legume for pregnant ladies because of benefits of Soybeans for women. It fulfills the protein requirement for both the mother and the life growing inside her. Soybeans are also rich in folic acid and Vitamin B which prevents any birth defects in the baby. Usually the foetus has neural complications when they are inside the mother’s womb. Including Soya in the diet will prevent any complications in the mother and the foetus and a happy and healthy baby will be born. Anaemia is a disease which is caused when the haemoglobin levels are low in the blood. It is a life threatening disease and must be attended immediately. Soybeans are rich in copper and iron which is required by the body to generate red blood corpuscles and increase the haemoglobin levels in the body. It is usually found that women are more likely to be prone to anaemia and hence should consume Soya on a regular basis to maintain the haemoglobin levels. Soybeans have a high content of magnesium which prevents stress and induces sleep in the human beings. Therefore eat soybeans regularly to prevent insomnia and sleeping disorders. Women face the most difficult time during menopause as it brings in mood swings, hunger pains and hot flashes. It usually occurs at the age of 45 years for most of the women. There is a significant drop in the estrogen levels during menopause. Soybeans are a boon to the women during these difficult levels. 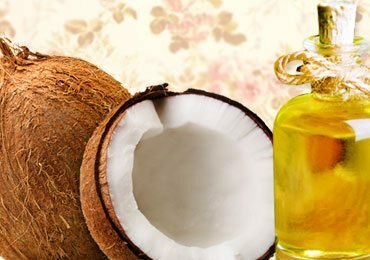 It is rich in isoflavones, a compound which is required by the female reproductive system and maintains estrogen levels in the body. Soybeans are rich in fibre and fibre is extremely important for the digestive system. It helps in the bowel movement, prevents constipation and helps in the normal functioning of the digestive system. In case you are suffering from serious condition like constipation, it is advisable to include at least half cup of this legume in your diet regularly. Prolonged constipation may lead to deadly colorectal cancer. There are immense and very important benefits of soybeans for women. We have discussed some of the key benefits of Soybeans for women; however always remember to consult your doctor in case you are suffering from acute diseases. Eating soybean can prevent the diseases; however it cannot be solely responsible to cure the disease. Hope you have found this article useful. In case of suggestion or feedback, please share the same in the comments section below. 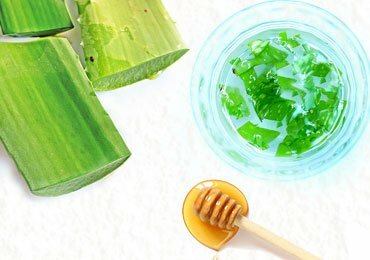 42 Best Kitchen Hacks You Will Wish You Knew! 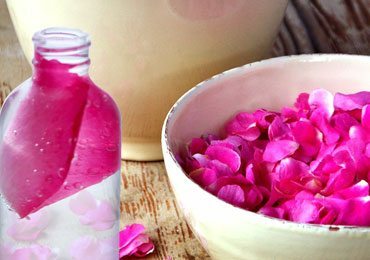 11 Surprising Benefits of Rosewater and Its Amazing Uses for Skin! 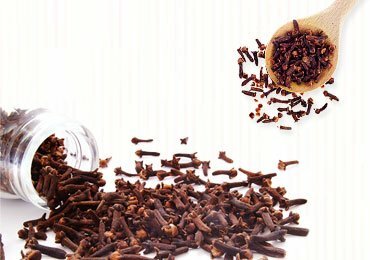 10 Surprising Benefits Of Cloves! 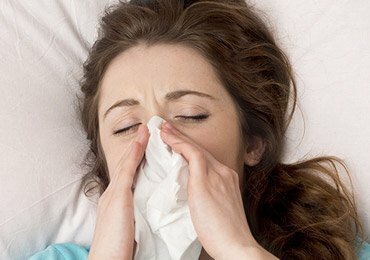 Best Essential Oils For Colds : Instant Relief From Cold Using Essential Oils! 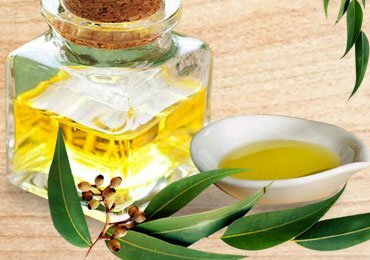 Magical Benefits Of Eucalyptus Oil (Nilgiri) : It Serves You With A Variety Of Uses! 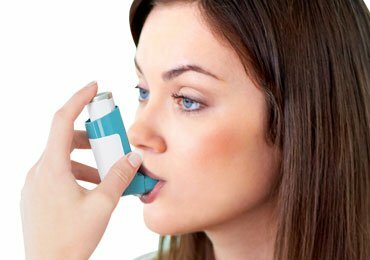 Excellent Home Remedies For Asthma!